Think of us when you need roofing services in Kalamazoo and Battle Creek, MI. At Diversified Services, we firmly believe that a strong roofing business is built on the foundation of hard work, integrity, and a philosophy of continuous improvement. Employee safety and respect are of the utmost importance at Diversified Services. 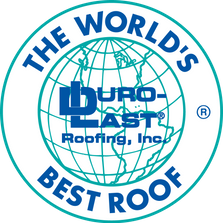 We stand behind our commitment to provide top quality roofing installations, repairs, and customer service. 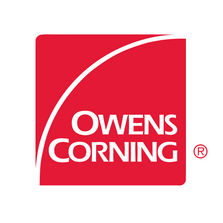 Since 1988, we have installed hundreds of FLAT commercial, industrial, and residential shingled roofs. We specialize in re-roofing and roof repairs on all types of commercial and residential structures. When you're looking for commercial roof maintenance company or a trusted residential roofing company, call Diversified Services. Contact us today to request our roofing services in Kalamazoo, Battle Creek, and surroundings areas in Michigan. Keep your business running smoothly with our roofing services. Make your family comfortable by requesting a brand-new roof. Touch up the roof on your home or business. Enhance your exterior with new siding or a deck. Our suppliers trust us, which is why our installations and warranty offerings are some of the best in the industry. 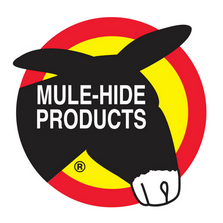 Duro-Last, Mulehide, ABC Supply, Owens Corning, and more. Call 269-312-8804 today to speak with a commercial roofing contractor in Kalamazoo, Battle Creek and surrounding Southwest Michigan. We have been relying on Paul to keep our shop beautiful (and weather tight) for about 20 years. He has replaced flat and shingle roofing, siding, and installed the beautiful galvanized mansard roof. Diversified also remodeled a few storage spaces in the warehouse into beautiful and functional offices. I have gotten great results in my last two projects that they have completed. Fast, friendly and high quality work. Look no further if you are in the market for their services. Thanks again! Great company. I have used them to rebuild 2 commercial roofs here in kalamazoo. Super professional, prompt, and budget conscience. I plan on using them in the future and highly recommend them to others.